Every now and then, the craziness of the concrete jungle starts to feel a little claustrophobic and most people feel the need of a little greenery—even if they don't consider themselves the outdoor type. It's well known that gardens and natural settings have the ability to soothe our nerves and regenerate our spirits and we should take advantage of all they have to offer. But while some keen gardeners may fantasise about a jungle-like garden, others might just prefer the neat, sweet scent of a freshly cut lawn or a low maintenance urban garden. A few potted plants mean less maintenance than a big garden anyway and even the smallest patch of grass offers a soft lovely ground for the bare feet. Not to mention the possibility of a soft landing for small children on wobbly legs. Not matter weather you live in a high-rise apartment or a spacious home, there are plenty of urban gardening ideas that should work for most people. Keep reading for a few tips on how to create a great urban garden. Urban living often means that we have more wall space than floor space. This is great news for the urban gardener. Have a look at how incredibly abundant this urban garden feels for its relatively small ground space. Green walls are a huge trend at the moment and there are lots of products on the market to help create a hanging garden to take advantage of those high walls. Living in a high-rise apartment does not rule out the possibility of having a grass lawn. 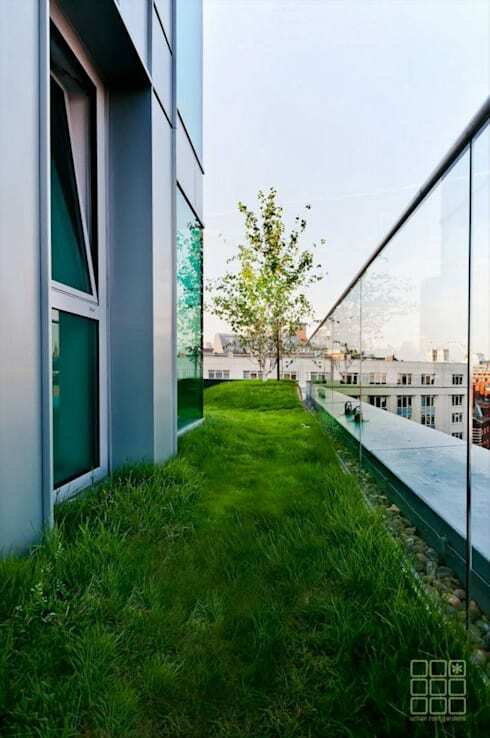 This lovely, soft, green lawn by Urban Roof Gardens is surely proof of that. Drainage will need to be carefully considered and an insulation layer should be added. Most flat roofs are now designed with drainage points and this eliminates a lot of the past problems with this sort of design. A small urban garden with high concrete walls can easily be infused with a green spirit with the addition of some climbing vines and a few potted plants. Without dedicated garden beds, it will be relatively easy to maintain. Don't forget installing some accent lighting. 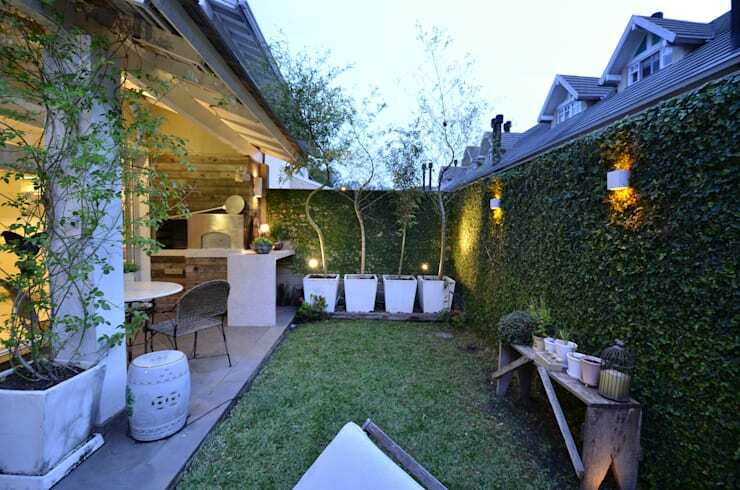 It's one of the simplest things you can do to enhance the ambience of even the smallest garden. For an eco-friendly slant, use some solar lamps that will regenerate all on their own. 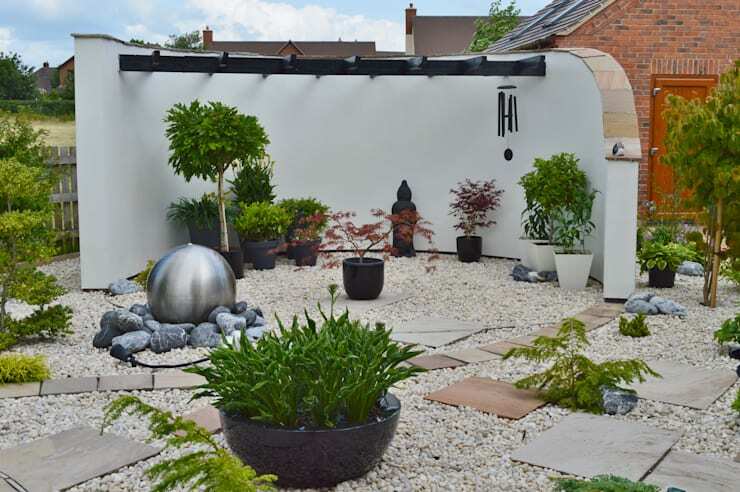 If water drainage, space and even sunlight are an issue, it's always possible to create a Japanese rock garden. A rock garden, often called a zen garden, is a miniature landscape created through the careful arrangement of rocks, gravel and water features. The sand or gravel is raked to create distinctive waves in the sand to mimic the ripples in water. It's easy to assume that an indoor garden means installing a few hanging plants. But there's no reason not to think a little bigger if you have adequate light. 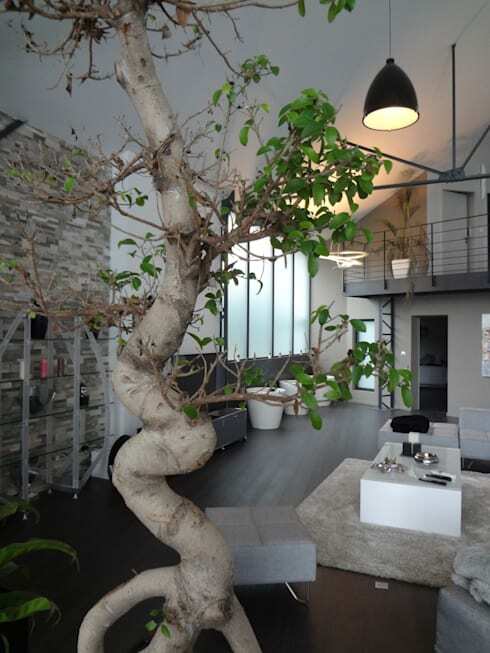 Why not consider a small tree in a large pot or even a lush green wall. They are now available as smaller tiles that can be attached to most walls within the home. For our final urban gardening idea, we'll turn to the humble bathroom. 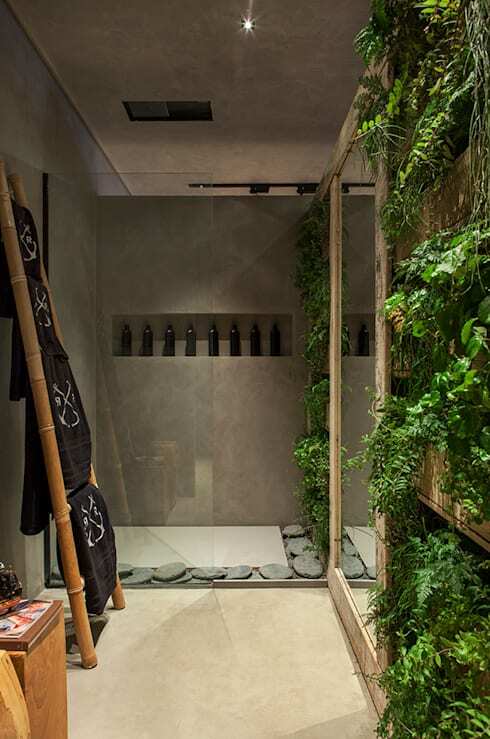 While a bathroom might seem like an unlikely place for an urban garden, all that steam and water provides an extremely friendly environment for plants. The only possible issue is light. If there isn't enough of it, consider some specialised lights to keep your plant life healthy and super green. 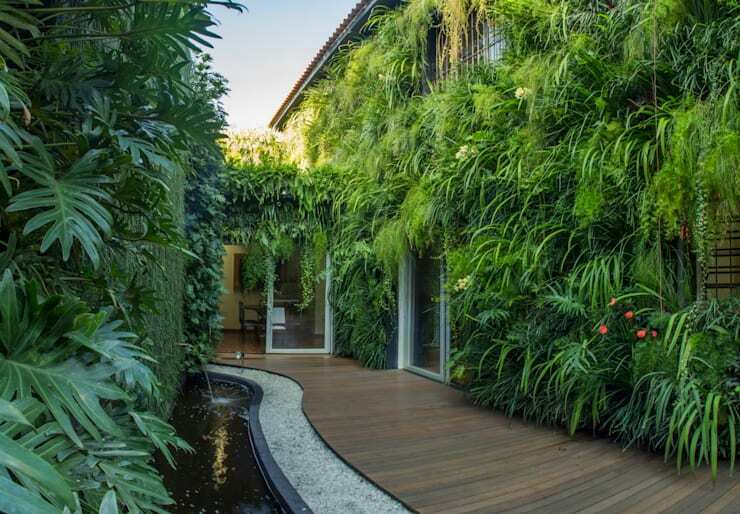 If you're looking for garden inspiration, you'll love this Ideabook Benefits of having a living wall in your home. Which of these urban gardens do you like? We'd love to hear in the comments below!